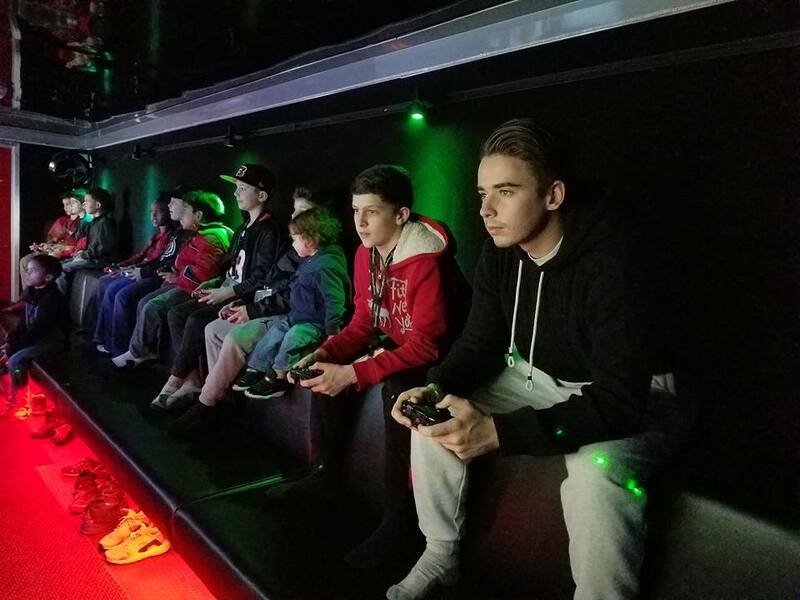 Buckeye Video Game Truck will be on site as one of the attractions at this years Lego Kids Fest in Columbus, Ohio November 20th-22nd. LEGO KidsFest is a giant LEGO event held over three days and filled with fun interactive, creative and educational activities for the whole family. 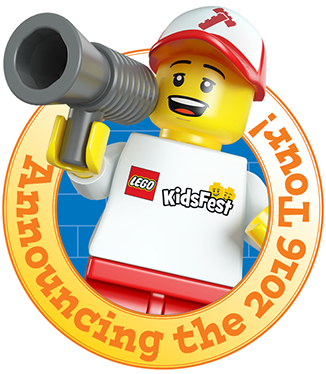 Since 2009, LEGO KidsFest has made over 30 tour stops, visiting more than two dozen cities across North America. The LEGO Creativity Tour, Powered by LEGO KidsFest, offers children of all ages and builders of all skill levels the opportunity to build, create and enjoy a unique LEGO experience through building and open-ended play areas, construction zones, family-oriented activities and more. The LEGO Creativity Tour leverages some of the best of the LEGO KidsFest experience in a more flexible and intimate format.